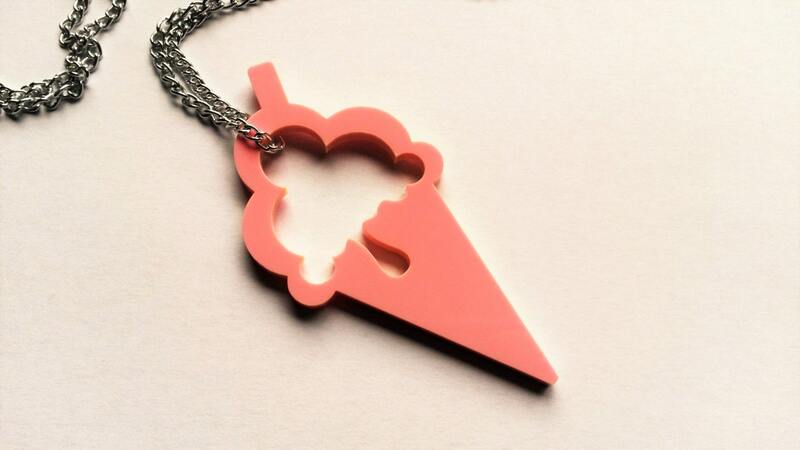 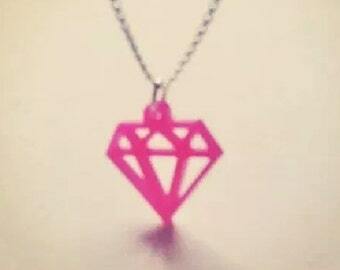 Baby pink Ice Cream necklace, large pendant made from acrylic plastic and hanging on a long silver coloured chain, approx. 28". Yummy!